New Video and UK Tour Announcement from Stone Sour - art noise. Stone Sour have announced a major UK tour coming our way this winter, supporting the launch of their long awaited 6th studio album, ‘Hydrograd‘, which will be released on June 30th. The first two singles released from this album already sound promising, the latest one being ‘Song #3‘, which was released earlier this week and already has 700K+ views on YouTube. 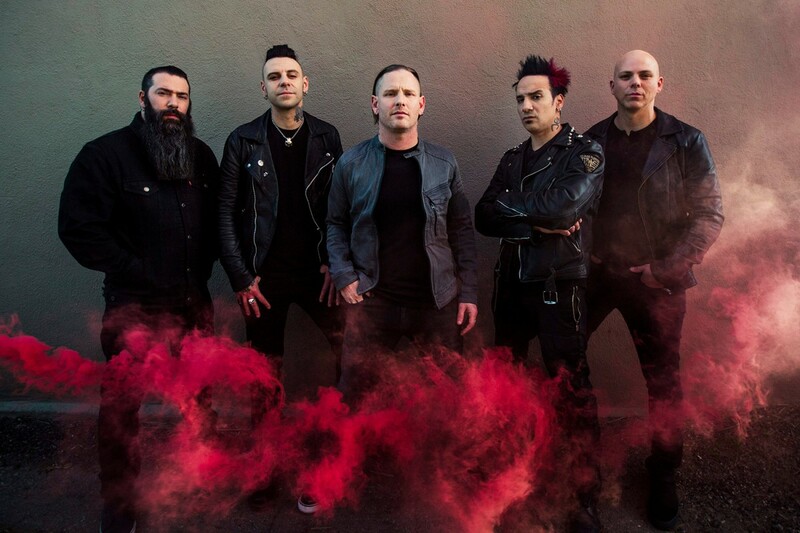 Stone Sour will play at Brighton Centre on December 1st (get tickets here), followed by a London show at The O2 Academy Brixton on December 4th. 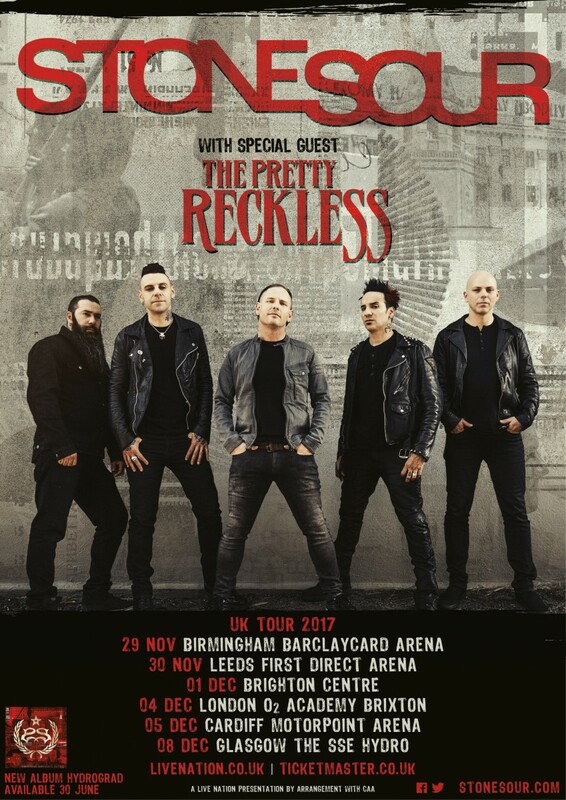 The Pretty Reckless will join Stone Sour on this tour, which is also something to look forward to! For the full UK tour dates head over to stonesour.com.